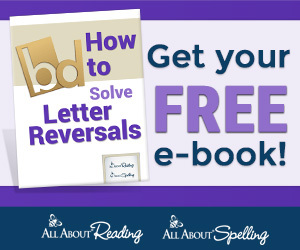 My Book Features This Week! 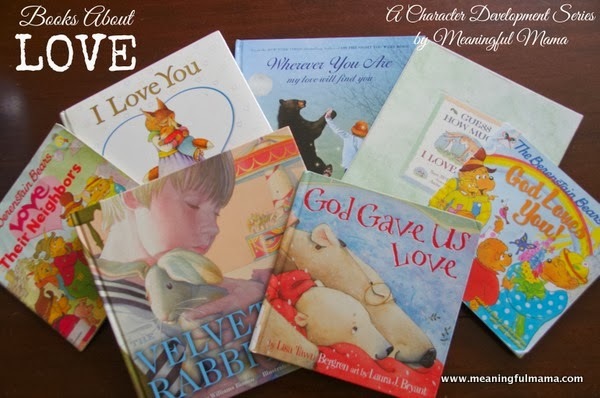 Meaningful Mama has a collection of Kids Books about Love! 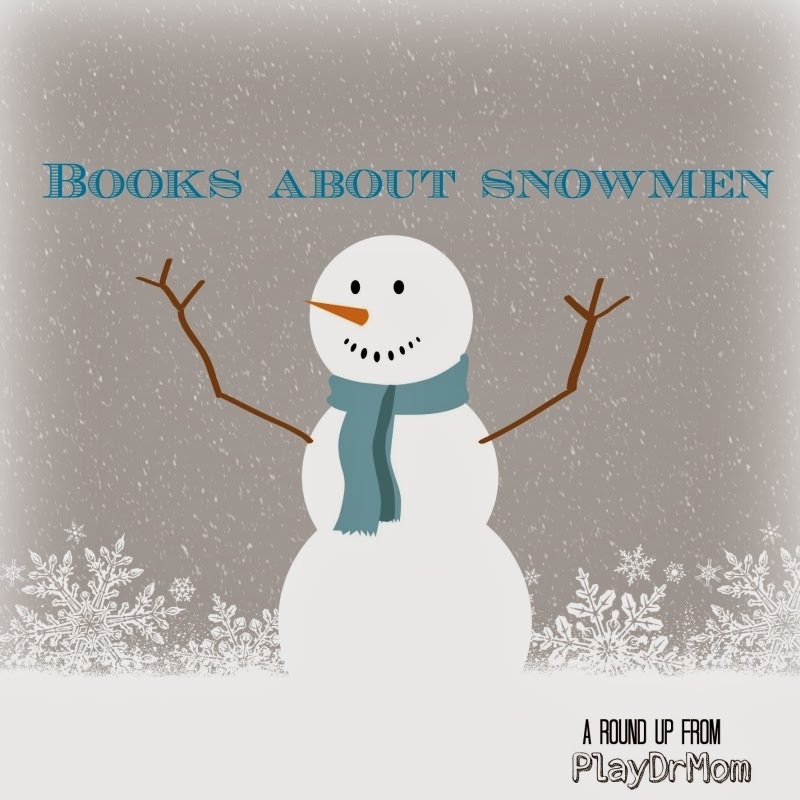 Play Dr Mom has a collection of Books about Snowmen! 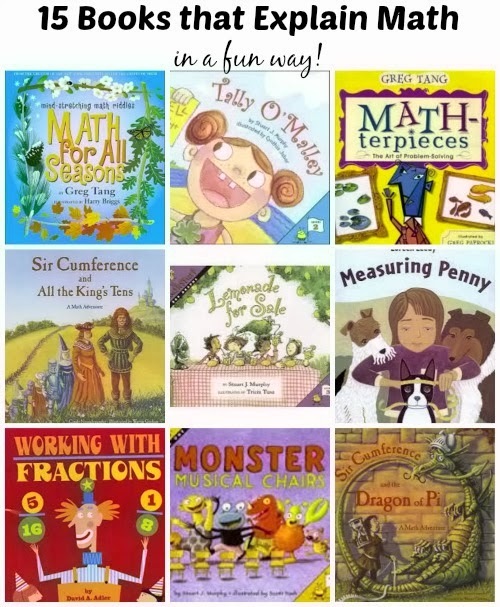 KC Edventures has a collection of Books about Math! 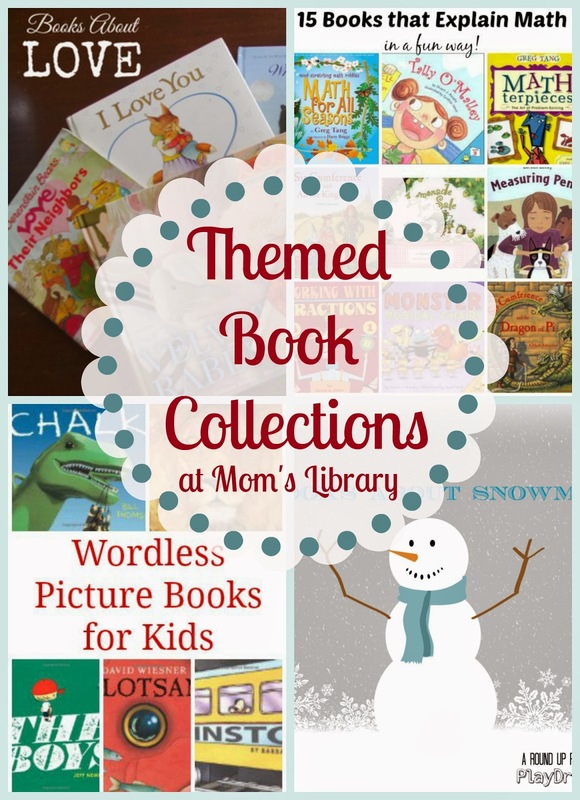 The same posts includes Books about Counting as well! 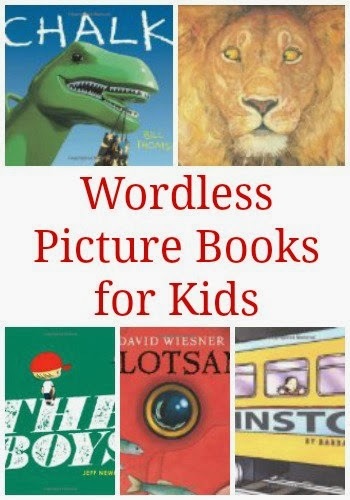 Generation iKid has a collection of Wordless Picture Books! This week we are giving a way a TogetherBox for 2 Lucky Winners! 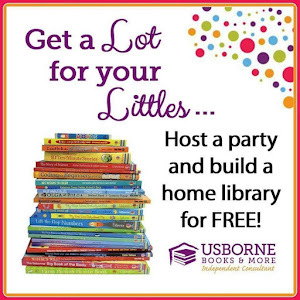 TogetherBox encourages your family to enjoy time Together; read more over at True Aim! Want to go ahead and try it? 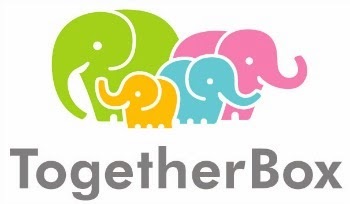 Use the Coupon Code: MomsLibrary to receive 50% off your first TogetherBox!